All In My Head (Flex) - Fifth Harmony Feat. Fetty Wap Something went wrong, No File Found : Sorry! Work From Home - Fifth Harmony Ft. Ty Dolla $ign Something went wrong, No File Found : Sorry! 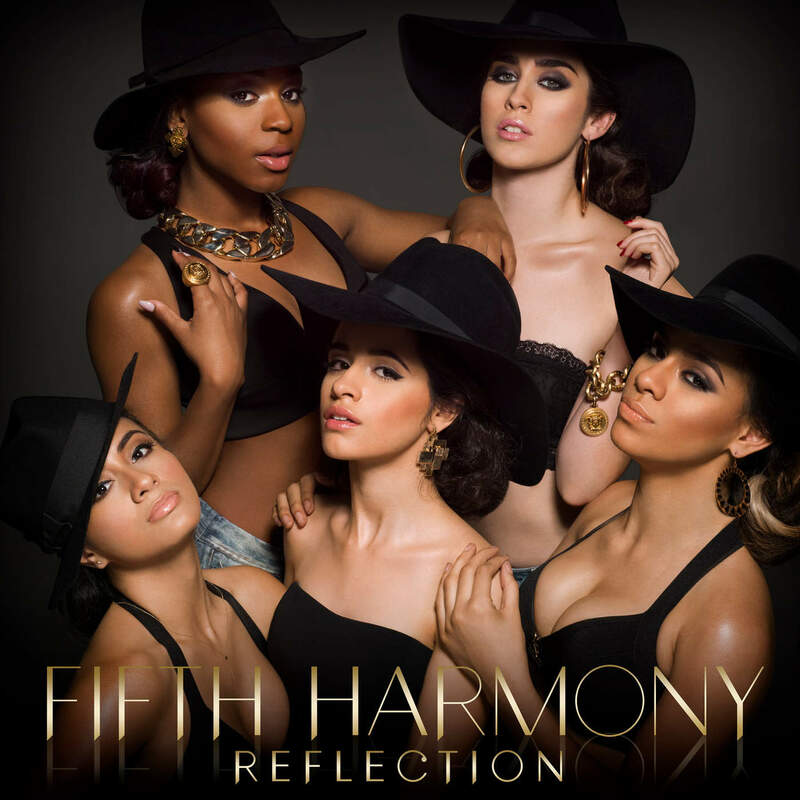 Top Down - Fifth Harmony Something went wrong, No File Found : Sorry! Worth It - Fifth Harmony Ft. Kid Ink Something went wrong, No File Found : Sorry!